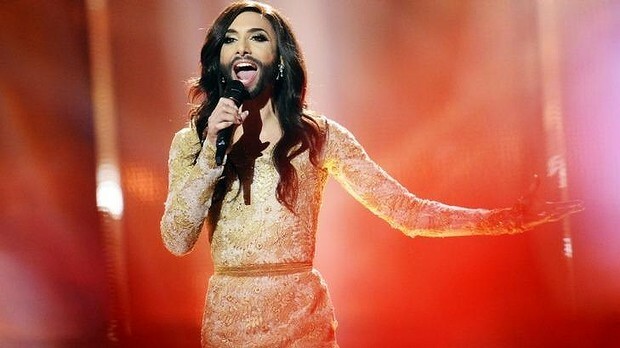 So Australia has had its first official foray into the weird and wonderful world of Eurovision! Not that we needed any encouragement — Eurovision (and the drinking games that inevitably accompany the broadcast here in the Antipodes) has been part of our national consciousness for years. Seriously: wind machines, leather pants, glittery capes, big hair, bigger vocals, throw in the obligatory key change at the end of a song and what’s not to like? Raise your glass — it’s a winner in any Australian living room. When it comes to Eurovision, Australians might even claim to be early adopters. Or maybe just a nation of immigrants, shamelessly trading on their (increasingly distant) European heritage. At our haus — sorry, “house” — we always barrack for Germany purely because our last name is of German origin. Never mind the fact that our ancestors migrated from Bavaria prior to the First World War, and that the last person on either side of our family who wasn’t born in Australia was my Welsh grandmother who moved here before the Second. When Eurovision is on, that’s all irrelevant — Deutschland über alles! “Black Smoke” — awesome song! Someone give them another twelve points! That said, we’re always keen to point out any kind of Australian link — no matter how tenuous — to anyone performing at Eurovision. Didn’t you know? An Australian was responsible for designing the glittery beadwork on the Estonian back up dancer’s costumes. Yes, just that shiny little lightning bolt section, an Aussie did that. Oi! Oi! Oi! 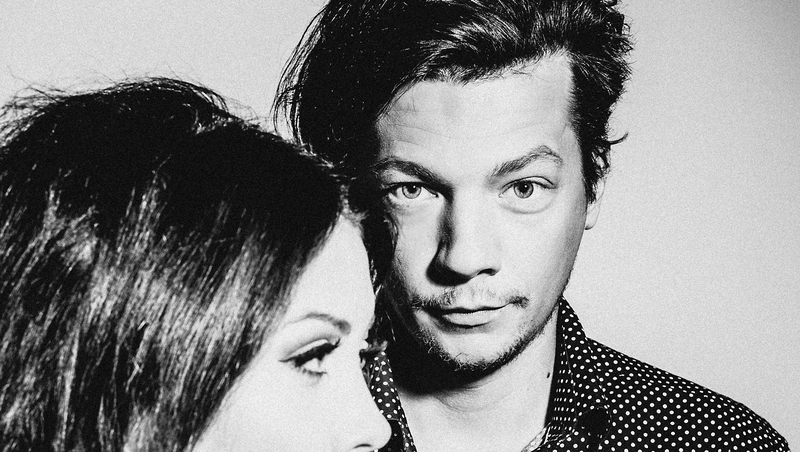 (Not true of course…Estonia didn’t even have back up dancers this year — they didn’t want to distract anyone from Stig Rästa’s smoulder). But this year, thanks to the generosity of the Austrians we are so often confused with, Australians didn’t have to search for questionable connections to the performers gracing the stage: we got to compete. And while quite a large part of me suspects that an auto-correct error might still be responsible for Guy Sebastian rocking out in Vienna over the weekend, Australians love a wildcard entry into just about anything. Eurovision 2015? Why not? I haven’t been to Austria since that Contiki tour back in…whenever…and besides, it’s only been two months since Mardi Gras, so I still know where my feather boa is! Eurovision 2015! Bring it on! 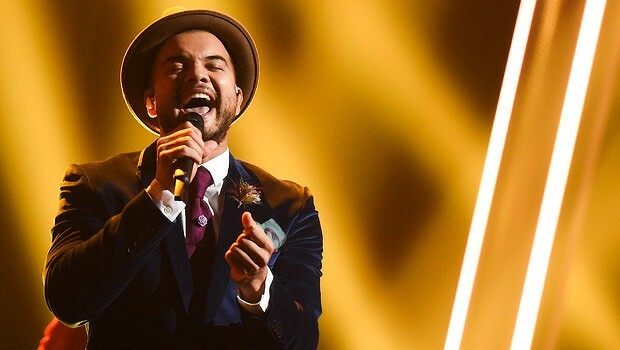 Guy Sebastian, it must be said, did Australians proud. What a song! What a legend! Our very own Australian Idol took the weight of a nation’s hopes on his shoulders and shot us straight into fifth place. And Aussies everywhere are now patting each other on the back, telling each other that we clearly had the best song and probably should have won outright, but we wouldn’t want to embarrass our hosts or show up an entire continent, now, would we? Or course, coming fifth means that we did not win the right to host Eurovision next year, which is probably the only way we would have been allowed to compete in the contest again. At least we used our one and only wildcard entry to remind the world once and for all that despite our unusual accent and tendency to refer to our country as “Straya”, there is actually an “L” in “Australia”, and our country is not a landlocked state squeezed in between Switzerland and Slovenia, but is an island nation occupying our very own continent instead. And so, thanks to heroic (sorry, couldn’t resist) efforts of Måns Zelmerlöw, Eurovision will be heading to Sweden in 2016. I say that gives us twelve months to scour the contest rules to find some loophole that will allow Australia to become an active member of the European Broadcasting Union or the Council of Europe. In fact, the federal government should probably provide SBS with the funding to establish a whole new department (based in, say, Malmö…can’t think why…) to ensure Australia’s admission into Eurovision forever after. If Israel pulled it off, surely we can too? Meanwhile, in Vienna, it’s time to pack away the smoke machines and send the capes off to the dry cleaners. Eurovision 2015 has been one for Australians to remember. And as Guy sang, this is one tough act to follow. Forget tomorrow, we can do tonight again.